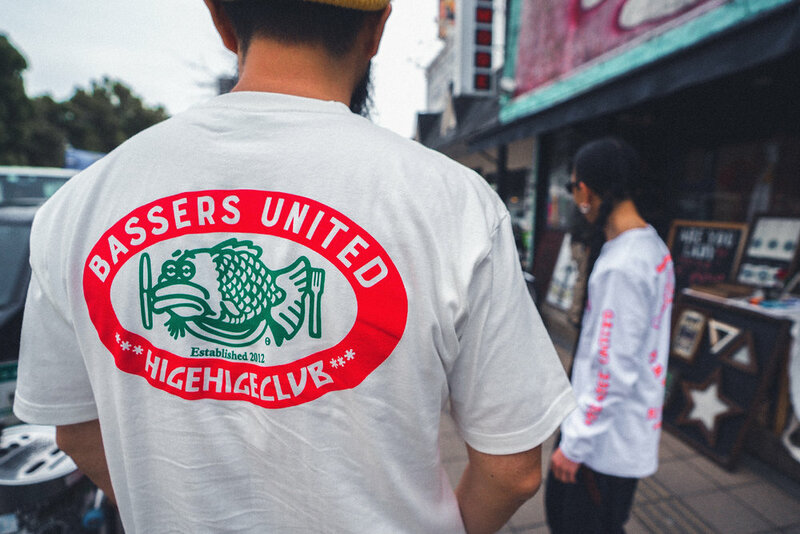 Following their Spring 2018 launch, Japanese underground lifestyle brand, Bassers United release a graphic heavy collection in collaboration with HigeHige Club. The collection titled, "China Wars" include SS and LS TEES, Stickers, and a tote bag. View and cop the collection on Bassers United's STORE.